ISLAMABAD: The Foreign Office on Friday strongly rejected accusations of Pakistan supporting the Afghan Taliban and Haqqani network, and said the country will not allow its land to be used against any of its neighbours. Pakistan has been rendering continuous sacrifices for the cause of global peace. It will not allow its land to be used against any of its neighbouring countries, and it expects the same from its neighbours, said the spokesperson. 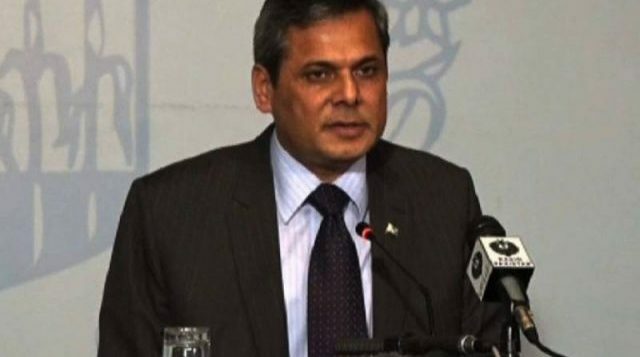 The FO spokesperson reiterated that focus should be on eliminating safe havens of the TTP, Jamaat-ul-Ahrar in Afghanistan. Pakistan has constructed 975 posts along its border with Afghanistan, while Afghanistan has built nearly 200 posts only, said Faisal. 470 attacks were carried out in Pakistan from Afghanistan, he said. The Foreign Office briefing comes in the wake of a high-level Afghan delegation visit to Pakistan earlier this week, during which the Afghan interior minister and the chief of National Directorate of Security met with Prime Minister Shahid Khoreignfoffice, an Abbasi. 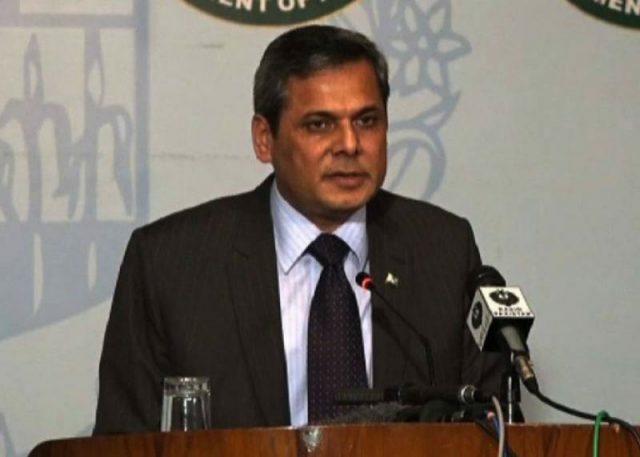 The Foreign Office, in its briefing, also said that a Pakistani peacekeeper, Naik Naeem Raza, deployed with the United Nations stabilisation mission in the Democratic Republic of the Congo (DRC) was martyred, while another Pakistani peacekeeper was wounded in an ambush.